The world famous Bodleian Libraries recently received visits from the UK travel trade. The superb and iconic attraction – one of the oldest parts of the University of Oxford – showcased its group tours to a selected group of coach and tour operators from around Great Britain. Situated in the heart of the historic city of Oxford, the Bodleian guided tours allow visitors to see inside its ancient rooms including the 15th century Divinity School, medieval Duke Humfrey’s Library and the impressive Radcliffe Camera. The group also enjoyed the current volcano exhibition in the Weston Library and had lunch in the café there. Hayley Beer-Gammage, CEO of Experience Oxfordshire welcomed the operators to Oxford. 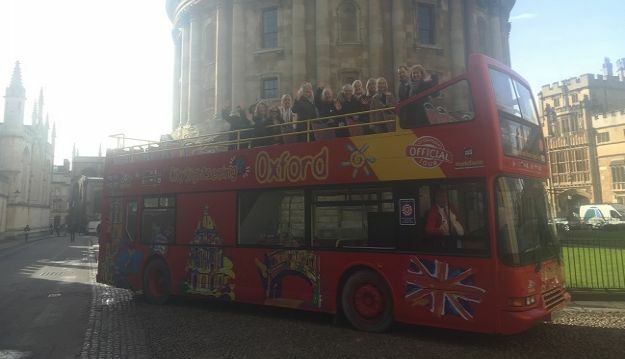 The event helped to show coach and tour companies as well as group travel organisers how the Bodleian group tours are an integral part of the Oxfordshire visitor experience. 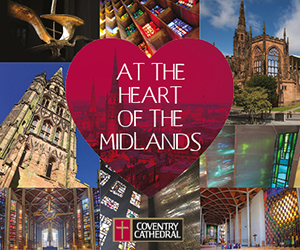 The event was assisted by local attractions and hotels including Jury’s Inn Oxford – which hosted the group of tour planners – City Sightseeing Oxford; Oxford Walking Tours and the Macdonald Randolph Hotel. The showcase was coordinated by Hampshire based tourism specialists Steve Reed Tourism Ltd and had the support of Experience Oxfordshire. Blenheim Palace were also involved in the initiative and hosted the attendees on the Sunday. Alice Ogilvie is the Head of Venue Service at the Bodleian Libraries. ‘We were so pleased to be able to showcase the Bodleian Libraries group tours to the travel trade and are grateful for the help and assistance from our Oxford tourism partners. 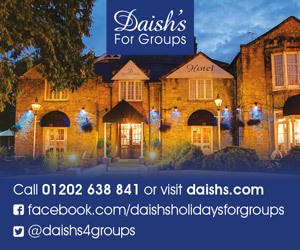 ‘The tours are really ideal for groups, whether from around Great Britain or indeed from overseas. 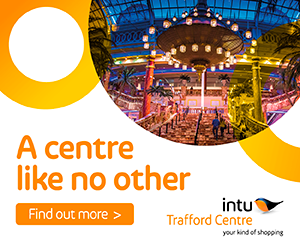 Our excellent guides tell a fascinating story which even includes tales of Harry Potter! says Alice. 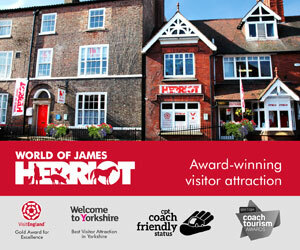 Tour, souvenir guide book and coffee/pastries or cream teas.